We get this question frequently: What can I expect to earn in Denver real estate income from my home rental property in the long run? 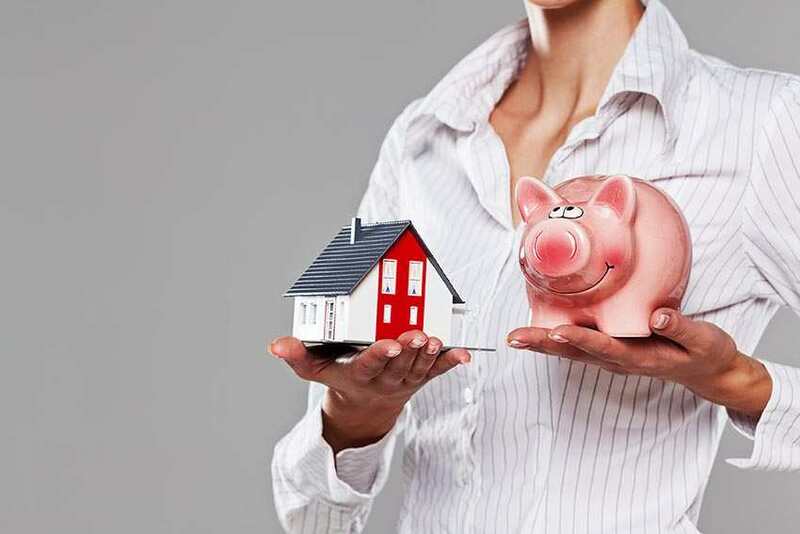 When people are considering investing in real estate, especially when considering if they should sell or rent their property, the main thing they need to be considering is cash flow. Below is the process we do, but simplified. What is the mortgage payoff? What will the home sell for? What is the appropriate amount of rent for a Colorado home? The appropriate amount is not a number you want, but rather what the market can actually bear. A professional property manager should be able to give you this number. What is the home mortgage amount due? This number should include principal, interest, insurance and taxes. What is the HOA cost? Will this number be included in the rent or not? What other utility costs are there and will they be included in the rent? Consider: Sewer, Water, Electricity, Gas, Snow Removal, Lawn Maintenance, Trash removal and any others that apply. This is an important number to know because they will be your responsibility if the unit isn’t occupied. Maintenance fees. This number should be between 5-25% depending on the age of the house and its condition, including if remodeling has been done or not. Homes under 10 years old will be 5-15% and homes over 50 years of age will be closer to the 15-25% range. Transition savings. This number will be the expected money that will be banked for the time between tenants. A property manager can give you a good sense of your market and how much should be put aside. Property Management fees. These fees are worth their weight in gold. A good property management company will pay for itself in reduced legal issues, better tenants, better maintenance and more. Let’s take a hypothetical example. Of course, this is a simplified example for illustration only and is not advice. For professional support on your unique situation, contact us, a financial professional, and a tax professional. John and Lisa Jones own a home and are moving out of state and are considering selling vs. renting out the property to a tenant. This is a one time chunk of money that they will pay capital gains on unless they purchase a new property. Talk to a CPA about how this works. What is the appropriate amount of rent? $2200/mo. What is the mortgage amount due? $1235/mo. What do you need for a savings reserve? o Maintenance fees. 10%: $220/mo. o Transition savings. 5%: $110/mo. o Property Management fees. 12%: $264/mo. A home they are living in that has increased in value AND a rental home that is free and clear of a mortgage payment. Their potential income then increases from $371/mo. to $1606/mo. and this can continue into retirement as a residual income. There are additional tax benefits and consequences as a real estate investor that you should be aware of that apply in each scenario. They include what deductions are allowing whether you are living in the house or not. This illustration is for educational purposes only and does not serve as legal or investment advice. Please contact a professional to discuss your specific situation as the numbers could be very different. Call 720 989 1996 and let us show you how renting a home in Denver and Aurora Colorado pays!